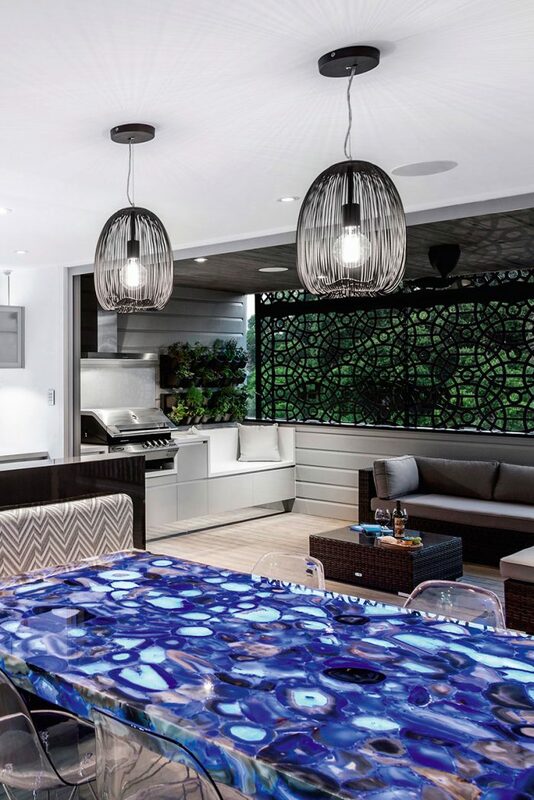 The key to achieving a thoughtful and functional kitchen space, according to Kim Duffin of Kim Duffin Design and Sublime Architectural Interiors, is to conduct a thorough investigation into how you live and interact in the space. On his first visit to your home, Kim helps you, the homeowner, compile a design brief or a list of objectives for the space. This collection of facts creates the insight which in turn then determines the ultimate design. 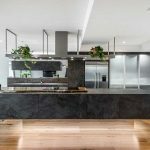 From the brief you can then start to gain an understanding of what elements need to be incorporated to create a kitchen space that is unique to you and enhances how you live in your home day to day. 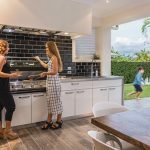 These key elements will then create the foundation to how the kitchen space functions and interacts with other living spaces, both indoors and out. 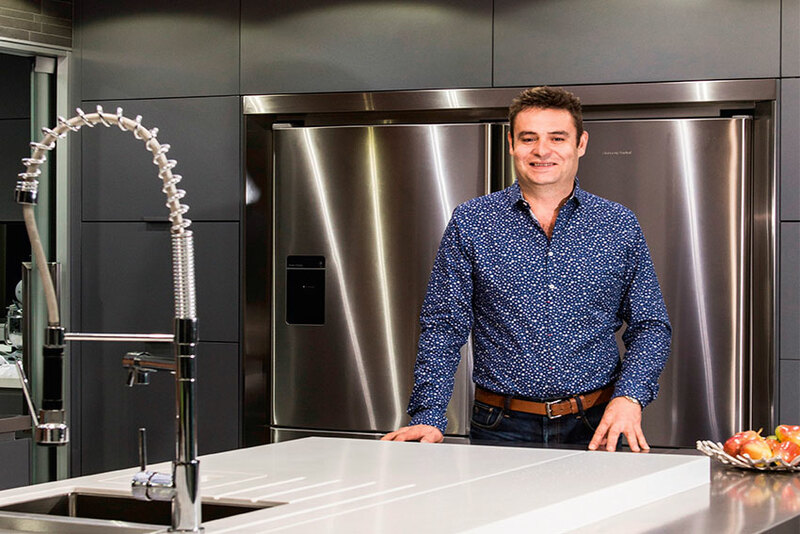 Using his 25 years experience in the design and construction of kitchens, Kim has the depth of knowledge required to be able to incorporate as many of these elements and objectives for the space as possible. “Form follows function” is definitely the phrase to remember when planning a new kitchen space. Often the focus is on fixtures, finishes, and colours, however, Kim works through planning the space, its functionality and flow before considering the aesthetics. 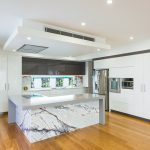 In addition to creating a kitchen that contains all the elements of your perfect space, there is a bonus in that, at Sublime Architectural Interiors, they in-house manufacture the cabinet components to your new kitchen. Like Chinese whispers, things can get lost in translation. 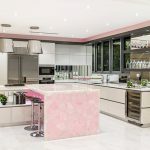 But this is not an issue when engaging Kim, he transitions from Designer to Project Manager, supervising every kitchen during the manufacturing and installation phases of your renovation or when building a new home. This is the most effective way to ensure that quality is maintained and the outcomes envisaged for the kitchen space are achieved. This also provides a degree of flexibility that is not possible when manufacturing takes place off-site. The concept to completion approach, Kim believes, makes a new kitchen space a success.